Ah, MGS; the game which taught us that a cardboard box and a pack of smokes is all it takes to be a super-ninja-spy-dude. If one wants to sport a some ink from the game, though, what are your options? Maybe a bit of the cover art? 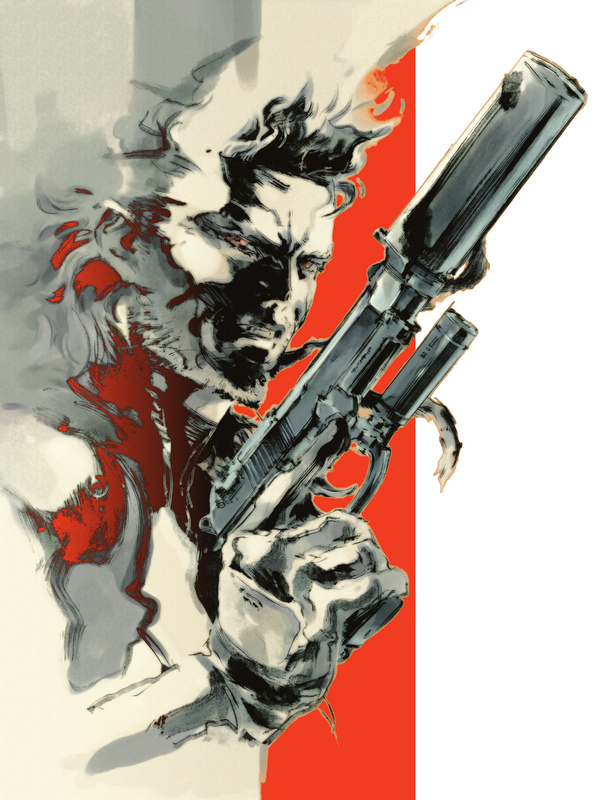 If your local tattoo guy is Yoji Shinkawa, maybe. Now, this guy’s got it right. The Kojima Productions logo. Simple, bold, and 100% rad. This entry was posted in Uncategorized on February 2, 2010 by gala5931.